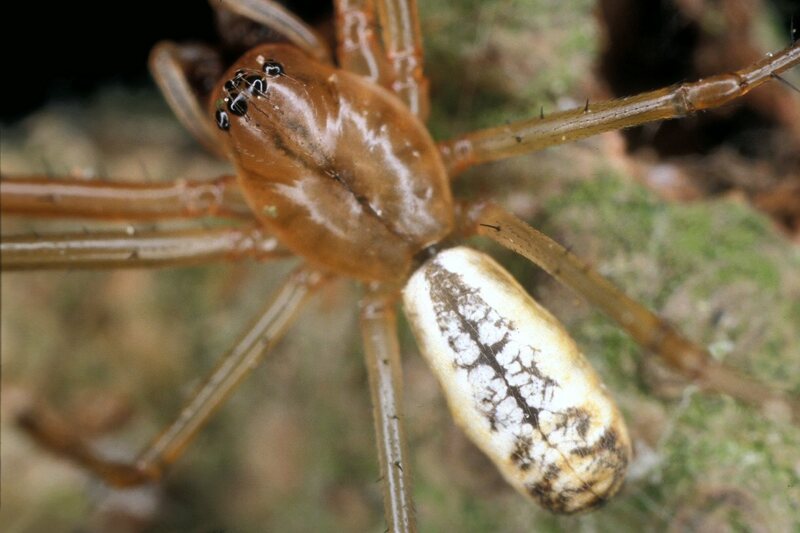 Here you will find information about the distribution and occurrences of Danish spiders. Records come from private and public collections (see here) and most are based on voucher specimens in these collections. A few observational data has been included for species that are easily identified in the field (like Argiope bruennichi). Read more about the background for 'Danish Spiders' here. The site is updated regularly. Information about species is found through direct search at the search page (here) where you can search for latin names (species, genus and family), collector, time period, geographical region etc. If you want to contribute data yourself, please contact the editorial committee. A search will return those records that are registered in the database in a table format. Information include species, date collected, locality, UTM 10x10 square, collecter (leg. ), identifier (det. ), and the collection where the specimen is deposited. Records can be plotted on a map by clicking on the ‘map’ button above the table. The coloured dots on the distribution maps represent specimen records with a voucher (i.e., specimen is deposited in a collection) and white dots represent observations (i.e., no voucher in any collection). In ‘map view’ you can turn on ‘UTM quadrats’, 'municipality' (kommune in Danish) or 'EU habitat site'. UTM quadrats are 10x10 km. By clicking on a coloured dot, more information is provided for each record. In addition to the predefined search fields (taxon, family, genus, species etc.) you can also define a search polygon on the map by clicking on at least 3 points on the map, and then hit the search button. This will return all specimens recorded within the predefined polygon. 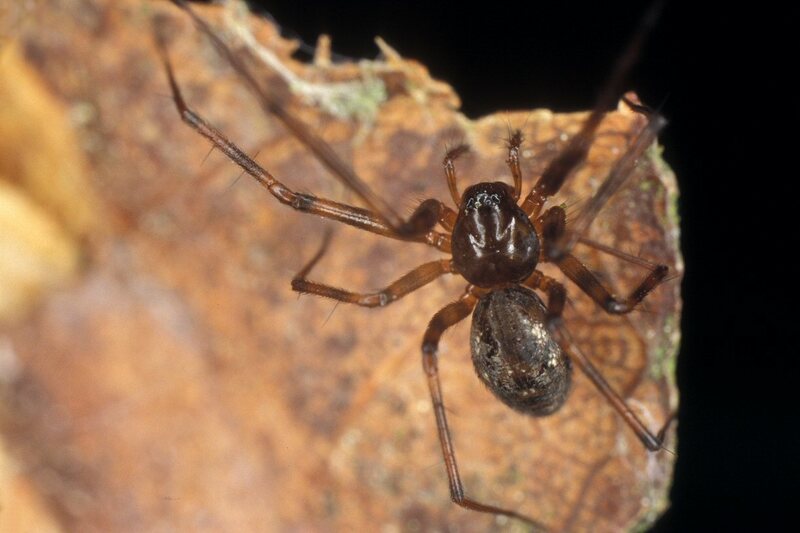 A complete updated checklist of Danish spiders also including district records is available under the menu point “Checklist”. 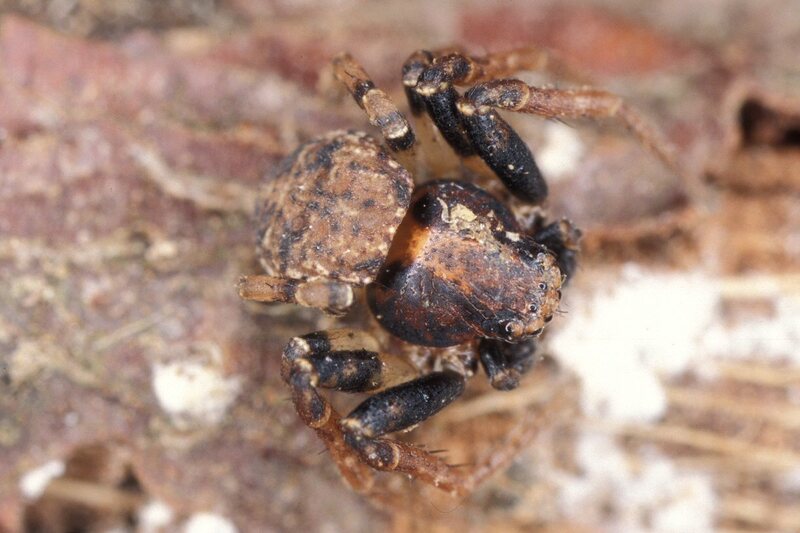 Danish Spiders have been developed by David Konrad, Christian Lange, Jørgen Lissner and Nikolaj Scharff.